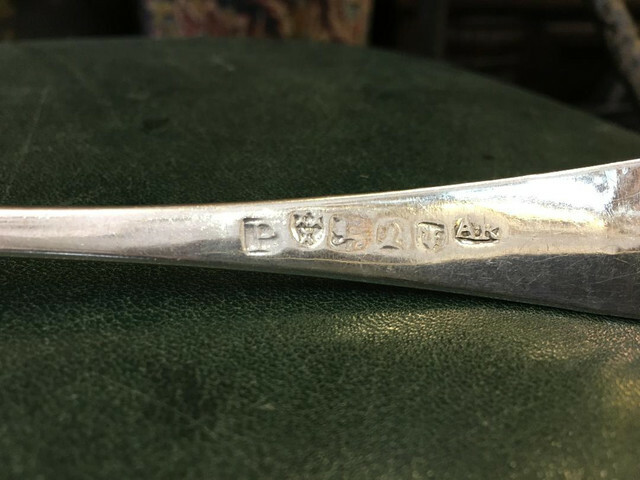 the date latter is a P but can anyone help me with the exact age and maker? Your spoons were made in Newcastle and not London. The maker is Alexander Kelty and the year 1805. Hello I think we may require a referee for the maker. 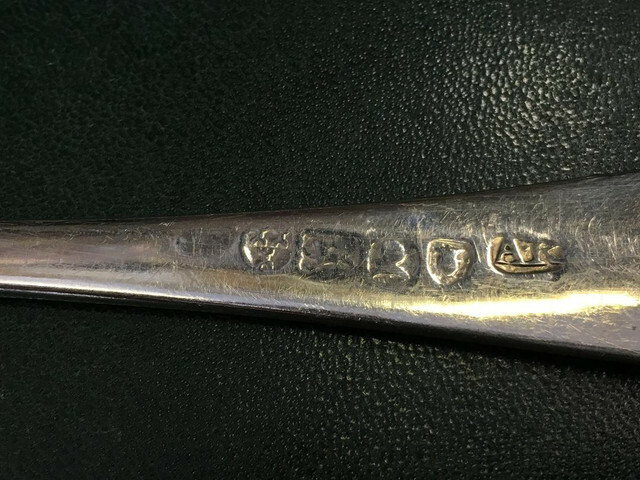 Although these are Newcastle spoons and very likely assayed 1805 as Steve says, I believe the maker’s mark cartouche is an ovaloid and not an oblong (as Kelty's is) and the maker is most likely “Ann Robertson” the widow of John Robertson and her working dates were in that 1st decade of the 19th century. 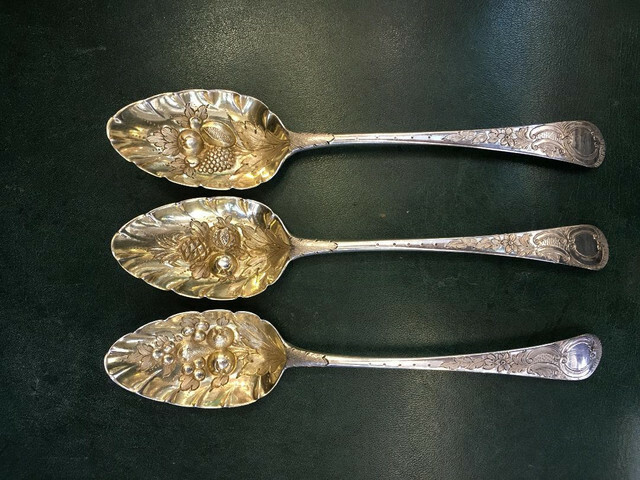 I would like to add here that our probable referee “Silvermakermarks” has recently made some updates to “Silvermakermarks.com” web site for the Newcastle section particularly for that early 19th century date period. Good pickup. I looked too quickly without really seeing...totally agree with you.